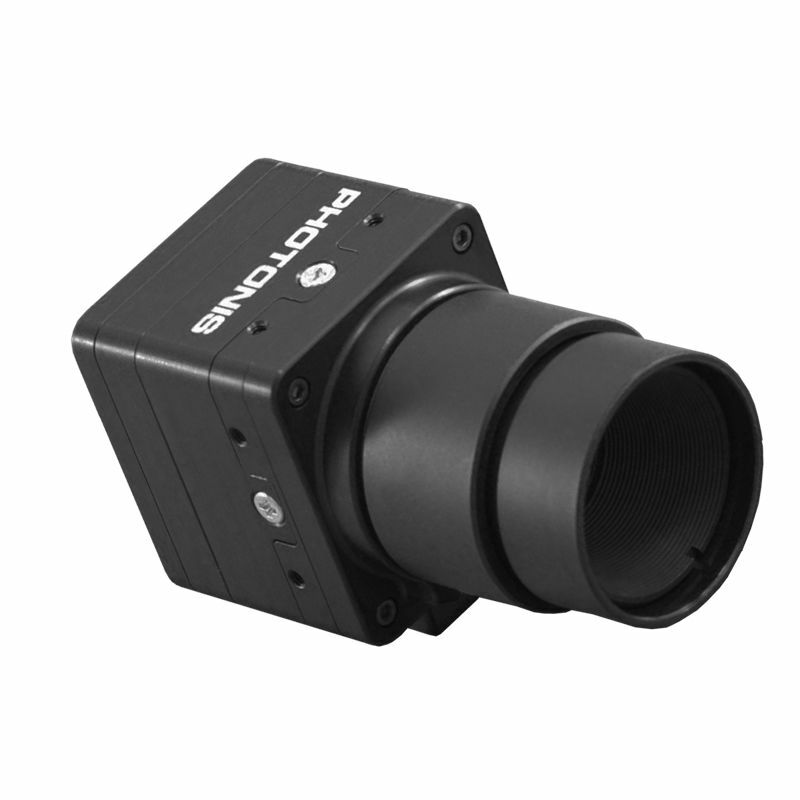 The XL version of the NOCTURN range of low-light cameras is a Digital Extreme Low-Light CMOS Camera, offering a simple and very compact solution for Monochrome or Color 24/7 imaging requirements, capable of operating in various lighting (including low-light imaging). Due to it's small size (41x41x58 mm, less than 150 g weight)) and efficient power usage (<3.5W USB powered), it is equally suited for man-portable vision systems and unmanned remote surveillance. 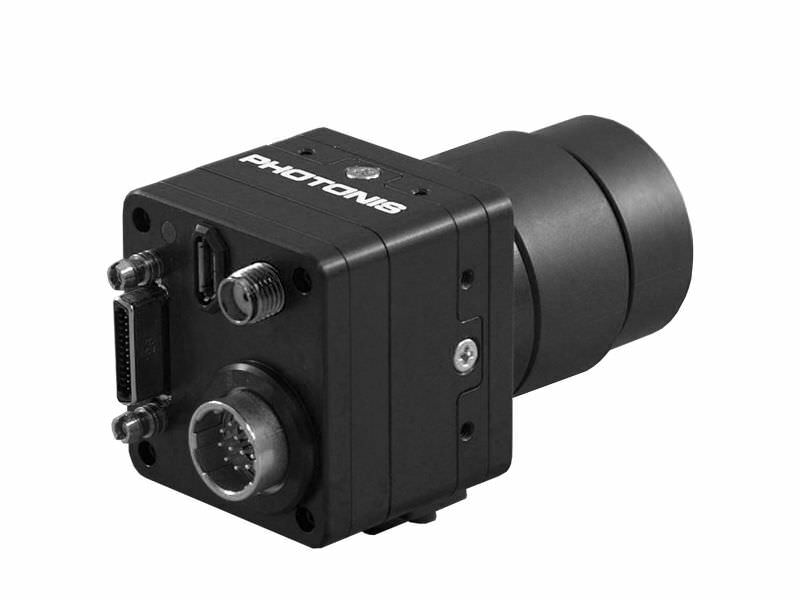 It was designed for easy integration into existing systems, and offers a wide range of industry-standard interface solutions (CameraLink compatible 10 bit digital video output, Gigabit Ethernet, NTSC, PAL, USB or USB3), as well as automatic gain control and image correction processing, via on-board electronics. It features Less than 4e- read-out noise, 1.3 Mpx with 1280x1024 resolution at 100 FPS, and requires no cooling.